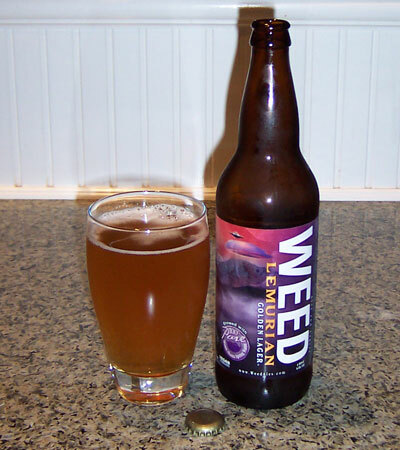 Tasty Notes: Shimmering golden hazy color with a thin off-white head. Aroma is tart, fruity, and a bit musty - interesting peach / barnyard aroma combination. 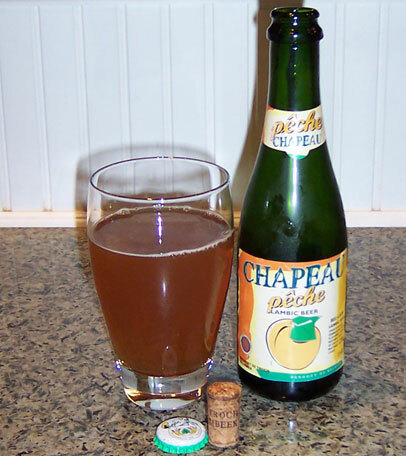 The flavor is immediately sweet - overly sweet fruit juice for a lambic style. A touch of tart shows itself briefly, then quickly gois into a funky maybe horse blanket flafor, which changes toward black walnuts as it warms. Tasty Notes: Black hue with a thick brown head. The aroma is of dark roasted grains and bitter chocolate. The creamy mouth is fairly bitter with astringent grains and some hops, but has underlying a very robust stout that is bold with rich cocoa and a touch of coffee, although a bit too dry for my personal tastes. Tasty Notes: Hazy amber color with zero head. The aroma is sweet - honey like, very much like EKU 28. The flavor, though, falls flat. And not just the complete lack of carbonation. The juniper branches don't appear to add much here. The beer is not sweet, not bitter, not hoppy - it is eaiser to describe as what is is not, but not by what it is - fairly unremarkable. 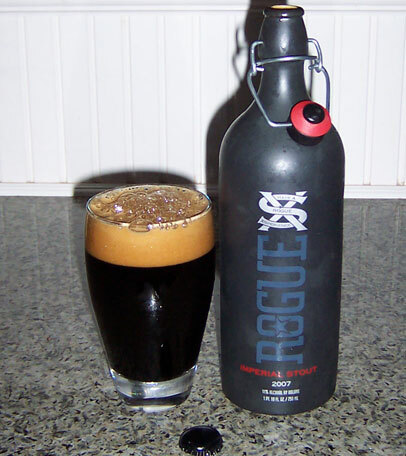 Tasty Notes: Pure black color with a medium dark-brown head. Aroma is rich black strap molasses, black dried figs, dark chocolate and a hint of roasted coffee and licorice. The flavor of this viscous liquid is large with dark molasses (but not sweet), cocoa and a touch of Italian roast coffee. 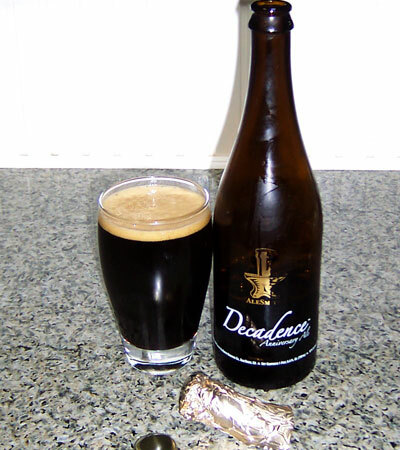 The big creamy mouth helps to dry this beer out, and it leaves a lingering bitter chocolate coffee finish. Very well made! 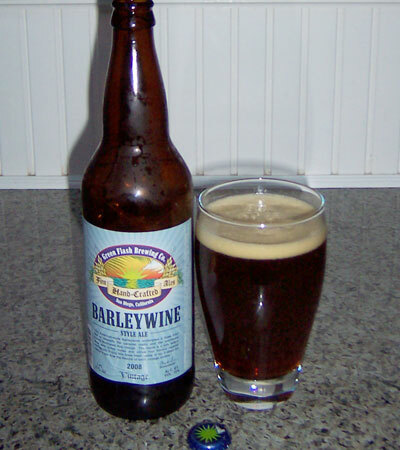 Tasty Notes: Deep mahogany brown - almost a purplish hue - but maybe just my imajewnation... with a thin off-white head. Aroma is very fruity - figgy/pulm type aromas and somewhat sweet. Little to not hop aroma notes. 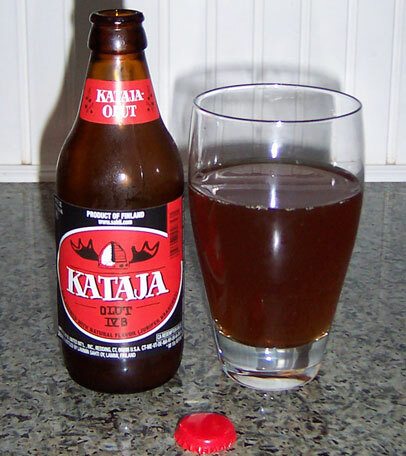 The flavor is a nice creamy malty fruity beer, yet not really very sweet. 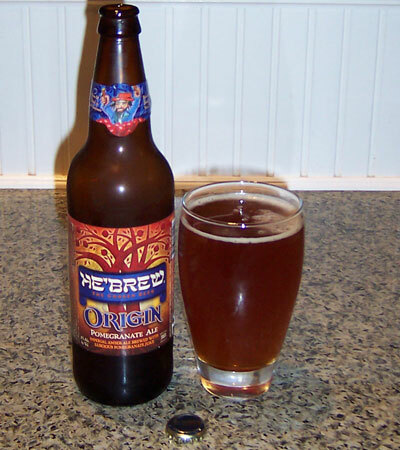 The figs are there, but blend quite nicely with the malts in a sort of a belgian dubbel style that dries out fairly well at the end but leaves a touch of the fruit lingering... L'Chaim! Tasty Notes: Medium amber hue with a thin off-white head. Aroma is lightly sweet and toasty grains. The flavor is a bit grainy as well, fairly well balanced with enough hop presence to keep the malts in check. Finish is fairly dry, but not crisp. A bit bitter at the end. Tasty Notes: Dark mahogany brwon to black in color with a medium to thin brown head. Aromas of toasted coconut, almost a bit medicinal, with chocolate malts. 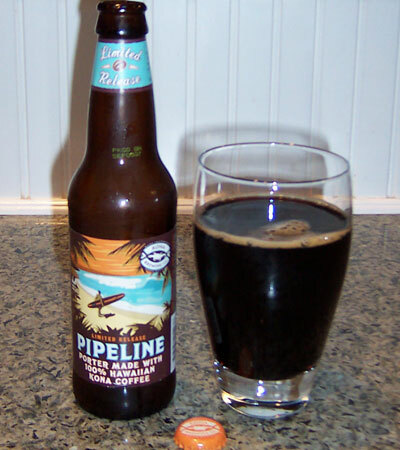 Creamy mouth and flavors of toasted coconuts in front of a fairly well-balanced porter. Nice rich malt flavors. Wonder how this would blend with the Kona Brewing Coffee Porter? O.K. I had to try it. The result? 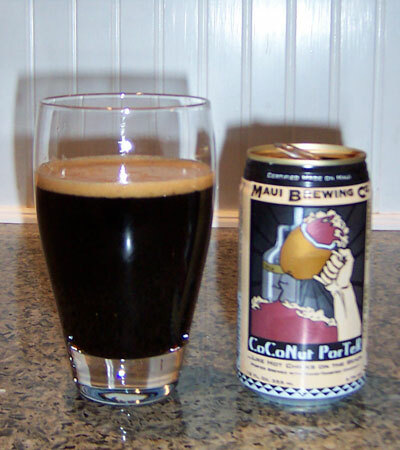 Kona CoCoNut Coffee Maui Porter - smooth, creamy hints of both coffee and coconut, but surprisingly mostly just great porter flavor. Yum! 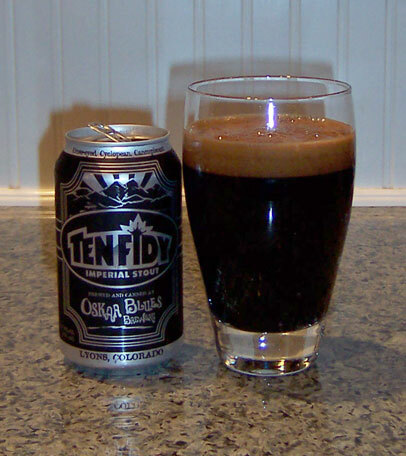 Tasty Notes: Deep mahogany brown to black in color with a thin light brown head. Aromas of coffee (not the aweful over-roasted Starbucks kind), chocolate, and hints of black cherries and plums atop dark roasty grains. Flavor is very smooth - no astringency or bitterness, yet not sweet either. Coffee is there, but almost hidden behind hte silky texture of roasted malts and light notes of chocolate. Superb! Tasty Notes: Somewhat hazy golden color with a thin white head. Aroma is a touch floral, light honey, and a bit like creamed corn. Flavor is off unfortunately. Some cardboard and metallic flavors make it hard to taste through to the beer. Bummer! Tasty Notes: Crystal clear golden color with thin white head. 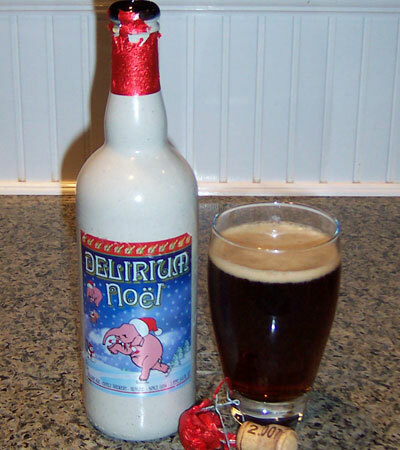 Aroma is Belgian spicy yeast - slightly sweet, a touch floral. Flavor is spicy - maybe some Saaz hops? Fairly dry, decent hop bitter but overall very well balanced witha big malt presence. Finish is fairly dry, but not crisp. Some notes of vanilla and honey also present. 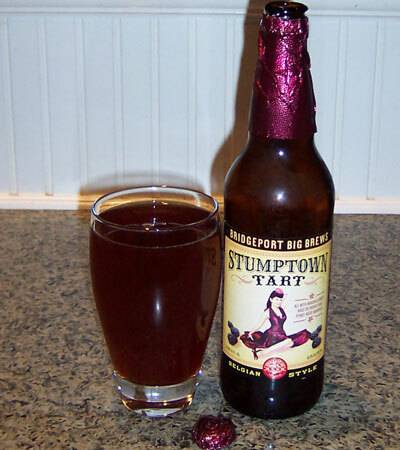 Tasty Notes: Deep mahogany amber crytal clear color with a medium frothy light-tan head. 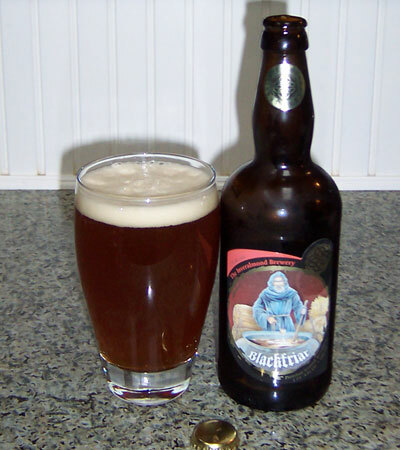 Aroma is alcoholic, yeasty and dark dried fruits with a bit of spice and caramel. Flavor is big dark caramelly malts. Well balanced with a bit of spices and come alcoholic notes toward the end as it warms in my mouth. Tasty Notes: Clear deep golden color with a thin off-white head. Aroma is a big citrus splash - tangerine, grapefruit, limes and a touch of pine and some floral notes. 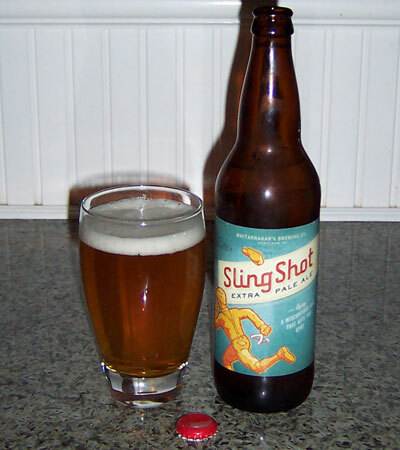 Flavor is nicely balanced - big malts, light caramel, and lots of big hop flavors - citrus and grassy. Not overly bitter, just enough. Tasty Notes: Color is a pinkish light amber hue with little to no head. Aroma is tart and fruity - berries. Flavor is a very nice blend of sweet fruity / malty notes - light caramel and blackberries with just enough tart to balance it and leave a light sour aftertaste. Would be a wonderful 'beginner beer' for those interessted in puruing Flemish beers. Well done! Tasty Notes: Dark amber hue with a medium tan head. 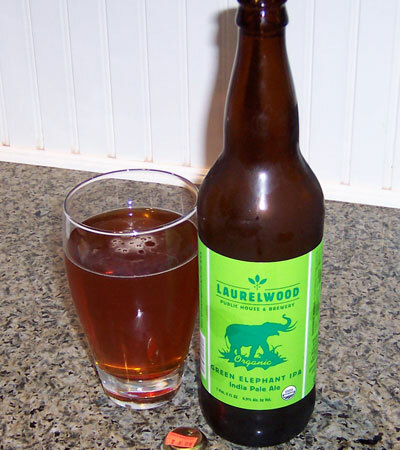 Aroma is hoppy (spicy, a little citric), and caramel. The flavor is a big splash of malt and hops at the same time - a little bitter/dry for my tongue, but I bet this will be a fabulous been in another year or so. Tasty Notes: Hazy golden color with a thin white head. Aroma is perfumed fruit, floral, light sweetness. Flavor is also lightly fruity, almost a touch of strawberries or raspberries, hints of honey, possibly some coriander, but very very little. 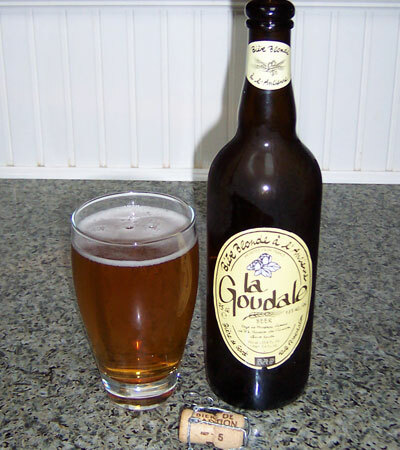 An extremely well made and well balanced saison. Reminds me of fields of hay in the summer. Tasty Notes: Light golden color with a medium to thin off-white head. Aroma is lightly sweet, honeysuckle, and a touch of straw. 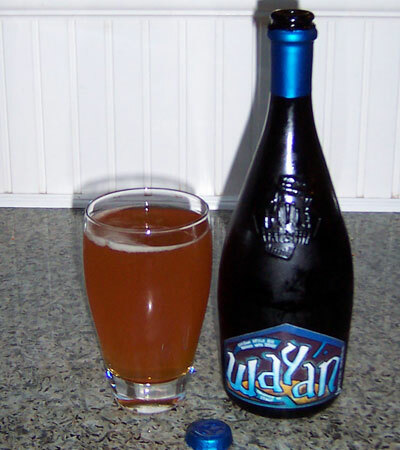 Flavor is very light, touch of citrus, fairly dry, but also fairly well balanced. Almost crisp finish - a bit of bittering on the tongue. Tasty Notes: Medium amber hue with a thin ivory head. Aroma is slightly malty and nutty. Flavor has a definite tart pomegranate punch, some hop bittering, mor on the bitter side of life ant I like - would benefit from a bit more malt and floral or citrus hop flavors. As it warmed (or I warmed to it) it became more fruity and enjoyable. 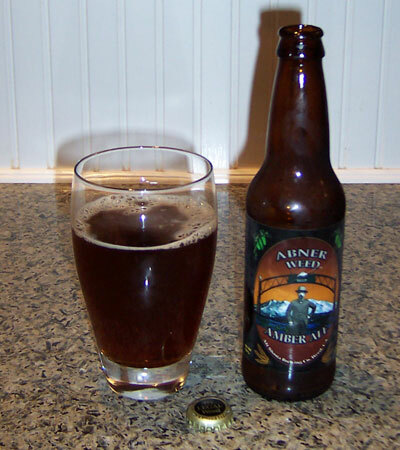 Tasty Notes: Amber color beer with a medium off-white head. Aroma is lightly hoppy - unusual for this style, and slight malt. Flavor is also a bit on the hoppy side for a Scotch Ale, and a touch bitter. A very nice and well-made beer, but not quite what I had expected.